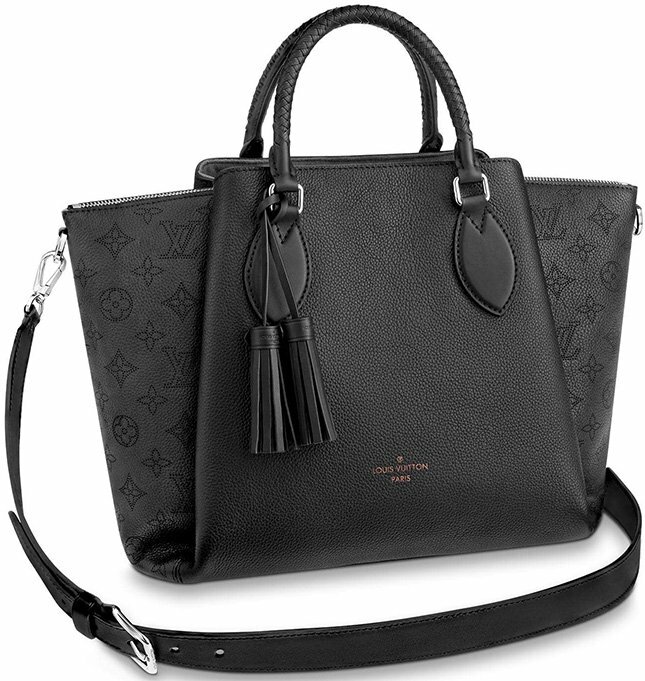 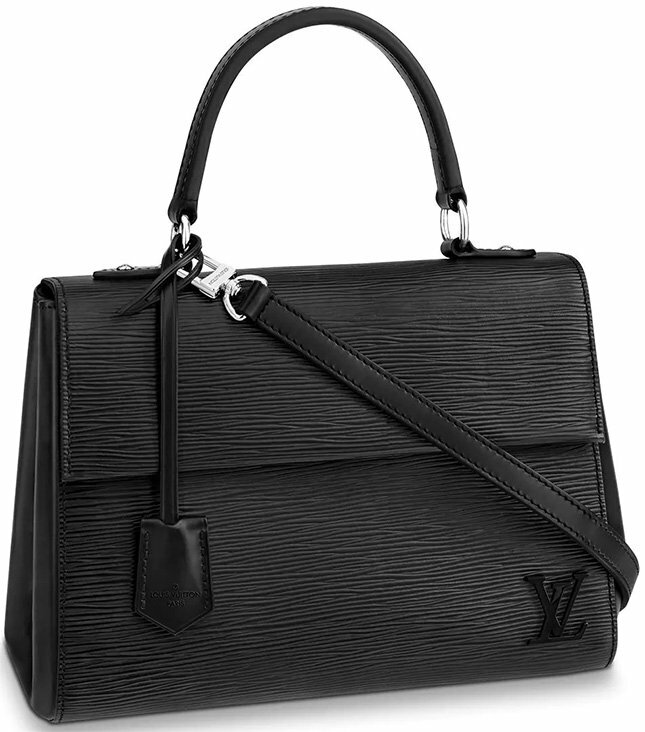 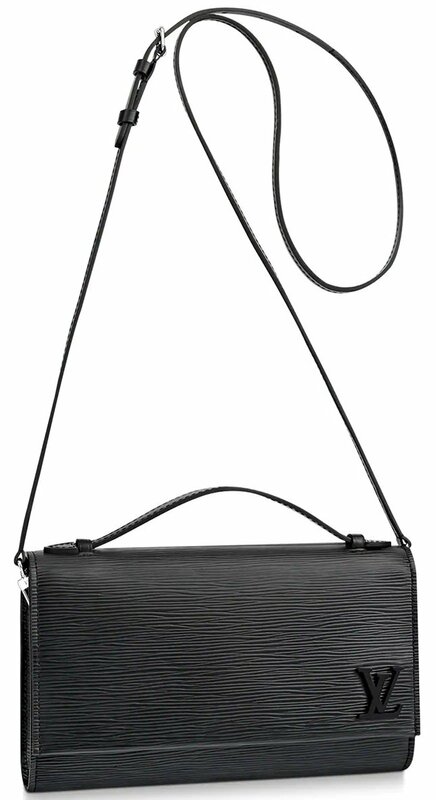 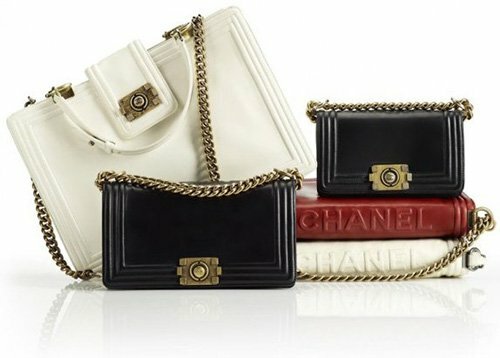 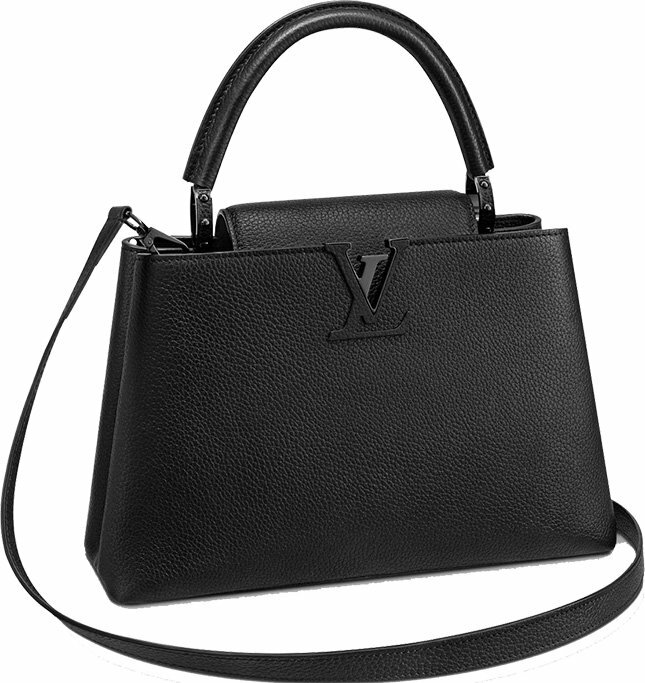 Looking for the ideal All Black Bag? 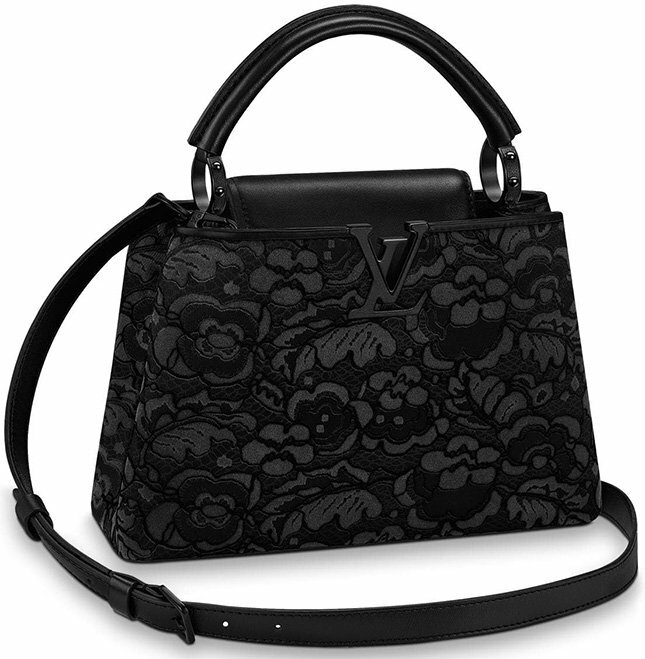 And you like Louis Vuitton? 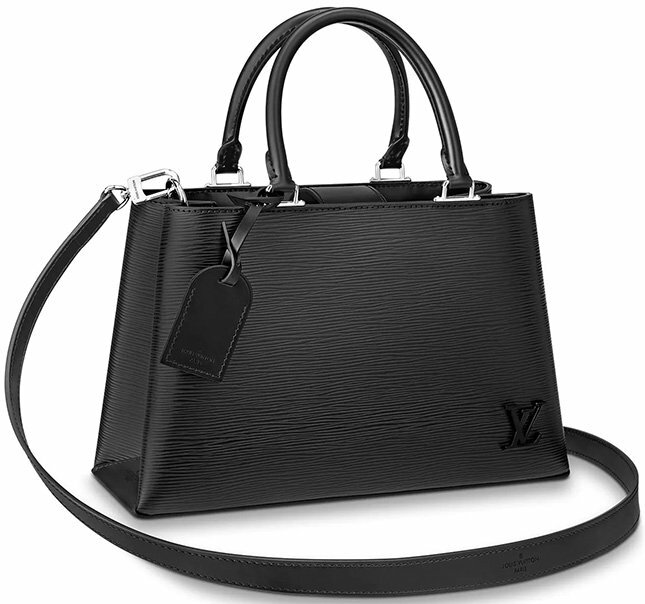 Well, we’ve gathered the All Black Styles here. 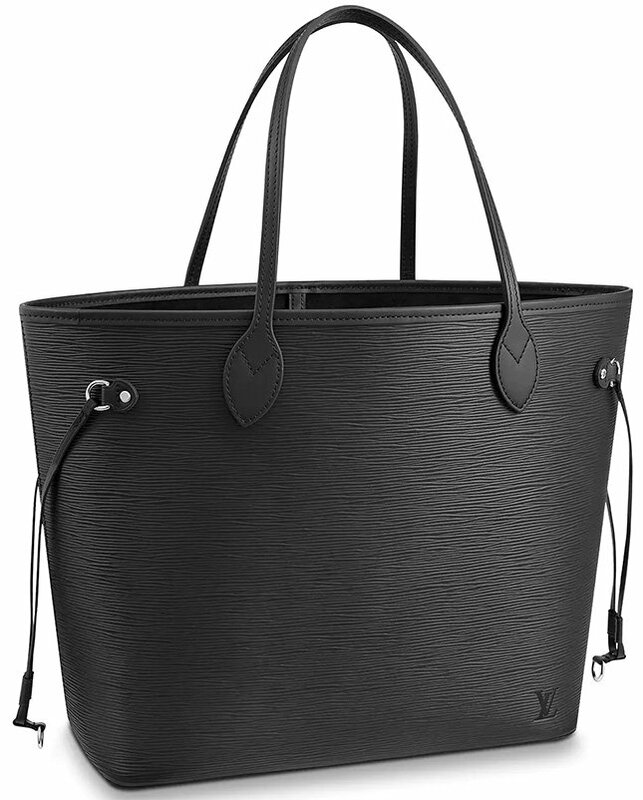 What’s an All Black Bag? 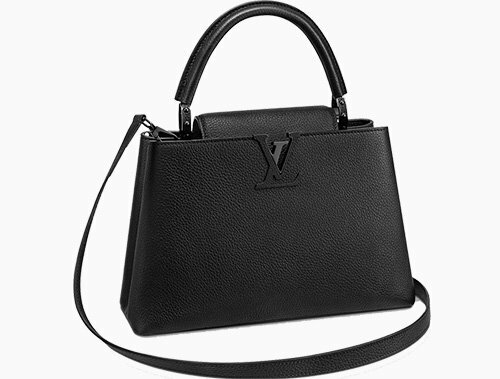 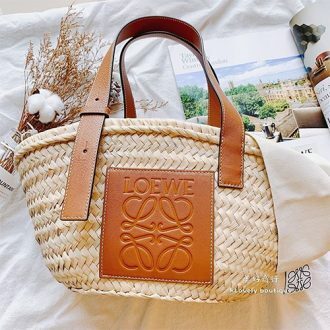 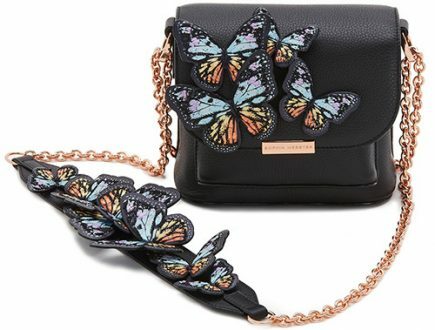 Well it’s a bag that’s crafted in black leather and black hardware. 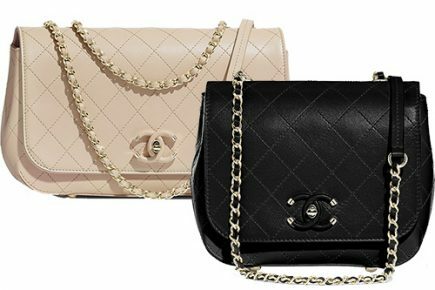 Such a style is ultra chic in the fashion world right now. 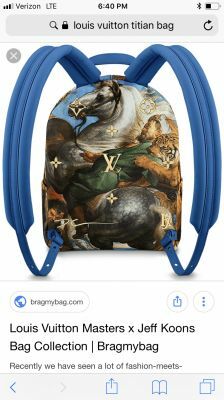 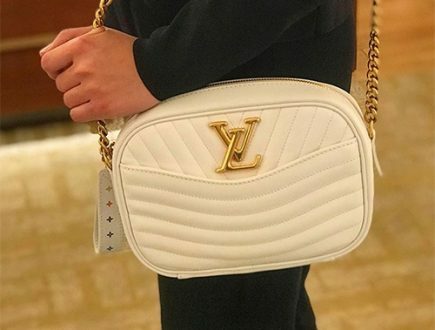 I’m interested in this LV backpack and other pieces from SS2019 Prism collection. 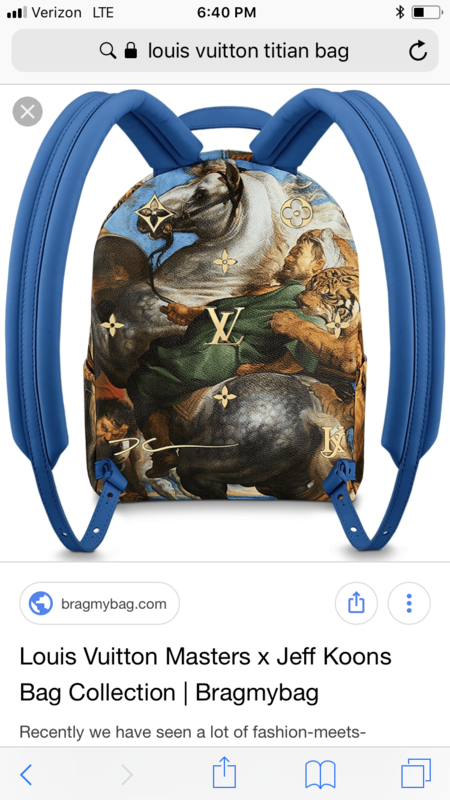 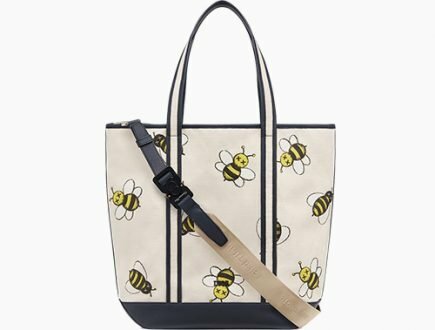 Are any of the Old Masters backpacks available?